Consultation, examination and treatment planning. 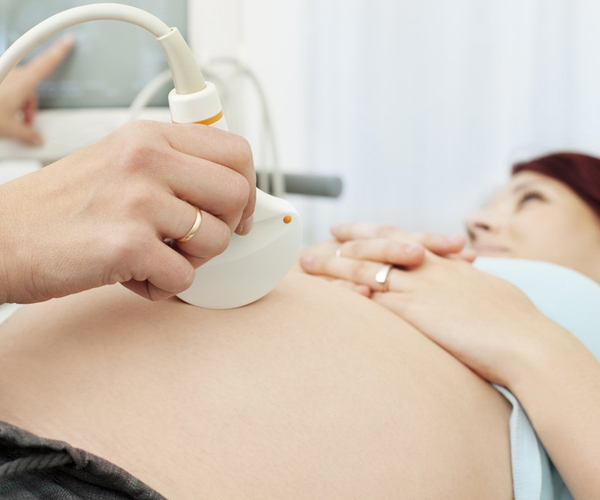 Gynaecological conditions diagnostic ultrasound scanning. 3-4D ultrasound baby scan on DVD. Referrals for further investigations and infertility treatment.